Realme 2 launched with a 6.2 Notch Full Screen, Price, Specifications and More! 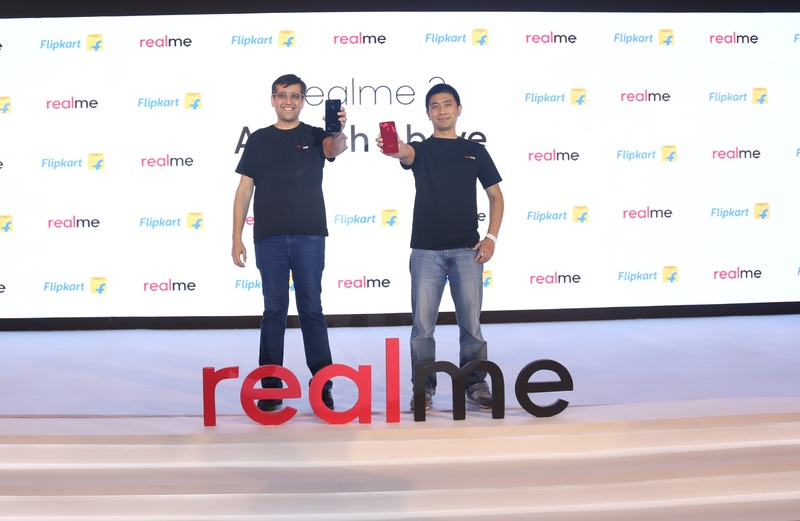 New Delhi: Realme, the smartphone brand that specializes in providing high quality smartphones, launched its second device, Realme 2, in the capital today. Available exclusively on Flipkart, Realme 2 becomes the first to offer a Notch Full Screen in the sub-10k segment. The phone marries the “Power meets Style” product philosophy, taking it ‘A Notch Above’ by offering a big and AI-powered 4,230mAh battery with 13+2 dual rear camera. Realme 2 will be available in 3 stylish colors, Diamond Black, Diamond Red and Diamond Blue in two versions: 3GB RAM+32GB ROM priced at INR 8,990 and 4GB RAM+64GB ROM priced at INR 10,990. The Diamond Black and Diamond Red will be exclusively available on Flipkart from September 4th, 12 noon onwards while the Diamond Blue will be available by early October this year.